Any mechanical device that is required to produce precision parts should be protected from contamination. Metallic fines damage rotary couplings on milling machines. Coupling manufacturers typically require from 5 micron to 25-micron filtration. 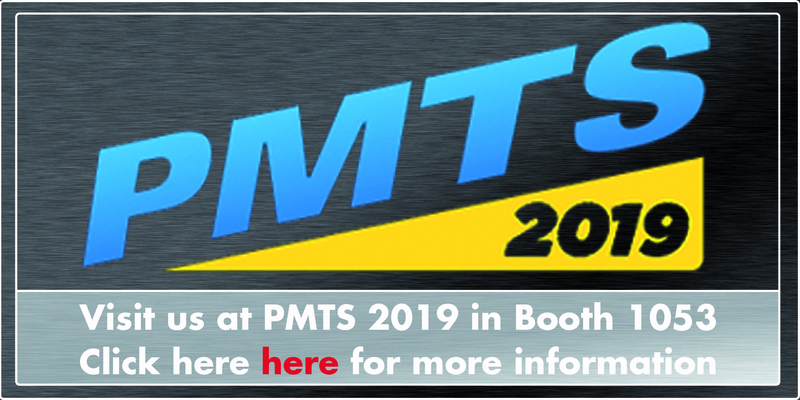 Fines and swarf cause poor repeatability and wear when tapers of milling holders or the mating surfaces of VDI and HSK tooling are contaminated. The movement to quick-change tooling increases the need for clean coolant. Tools vary in their sensitivity to abrasives in coolant. Any time surface finish or tool life are required, clean coolant is a must. Pumping abrasive fines into the chip/tool interface is damaging to the tool and the part. One of the most frequent complaints about small coolant fed boring bars is that the small coolant holes plug with chips and block coolant flow. Damage caused by the chips that do get through are part of the reason these bars have such unpredictable life. Process is everything, this is one more element that should be controlled. Look at the taper surface of a 40 or 50 taper milling holder that has been in use for just a few months, almost everyone will have indentations caused by clamping chips between the tool and the spindle taper. Tools vary in their sensitivity to abrasives in coolant. Any time surface finish or tool life is required, clean coolant is a must. 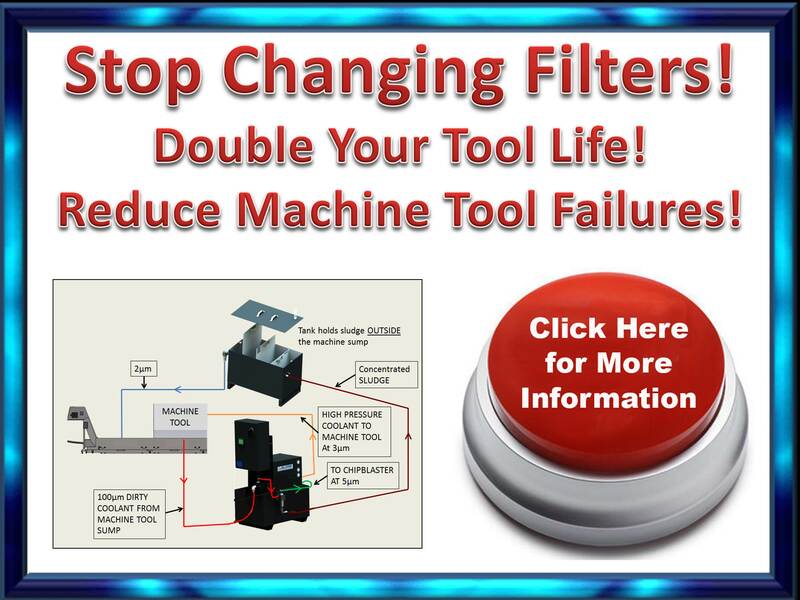 Pumping abrasive fines into the chip/tool interface is damaging to the tool and the part. One of the most frequent complaints about small coolant fed boring bars is that the small coolant holes plug with chips and block coolant flow. Just imagine how much hardened swarf and small chips got through the holes and onto the cutting edge before you saw the obvious symptom, that the coolant holes were plugged. Damage caused by the chips that do get through is part of the reason these bars have such unpredictable life. Process is everything, this is one more element that should be controlled. Coolant should be filtered to 5 micron if possible, and no coarser than 20 micron. Any mechanical device that is required to produce precision parts should be protected from contamination. Metallic fines damage rotary couplings on milling machines. Coupling manufacturers typically require from 5 micron to 25 micron filtration. Fines and swarf cause poor repeatability and wear when tapers of milling holders or the mating surfaces of VDI tooling are contaminated. No tool is accurate or balanced when it is clamped against a .030" chip. The movement to quick change tooling increases the need for clean coolant. The solution isn't that you need bigger coolant holes, the solution is that you need less junk in your coolant. 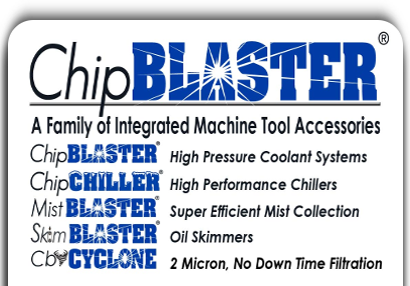 In addition to our high-pressure systems ChipBLASTER also has stand alone filter units available with or without a pump. These systems are available with differential electric alarms, crossover options, or manually readable gauges. 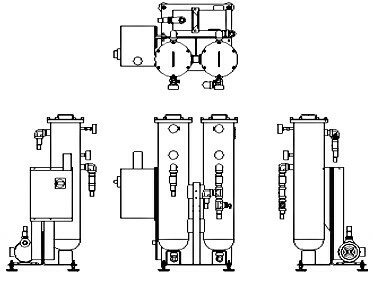 The units come with single, dual, or quad filter vessels.